Now whether you own a store that houses refrigerators and freezers or own a bar or restaurant that requires storing food and beverages in them, keeping the fridge and freezer in its best condition is something that becomes mandatory to ensure everything is normal with your business and its income. A breakdown cannot be welcome at any cost and even if it does due to circumstances, there is teh need to take prompt action.Experts suggest keeping a backup while it gets repaired or probably replaced depending on the graveness of the situation. Hiring us to help you with the repair is something what you need to consider. While we being industry experts, we can assure the best services for you whenever you find the need for us to come over. 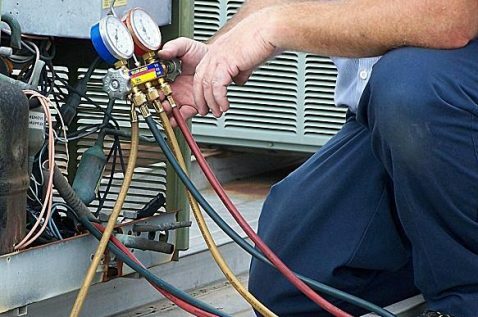 With genuine parts and the right techniques we assure that your refrigerators and freezers are in the best condition.